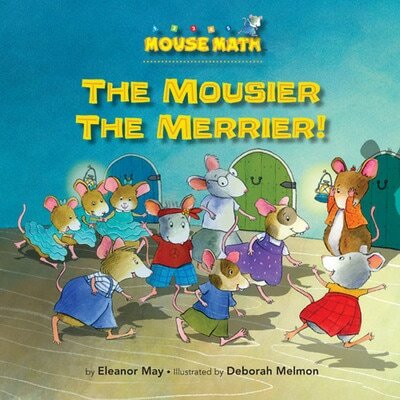 Deborah Melmon ​(California) is the illustrator of all 20 Mouse Math titles by Kane Press, and is thus arguably the world's most prolific mathematics story illustrator! 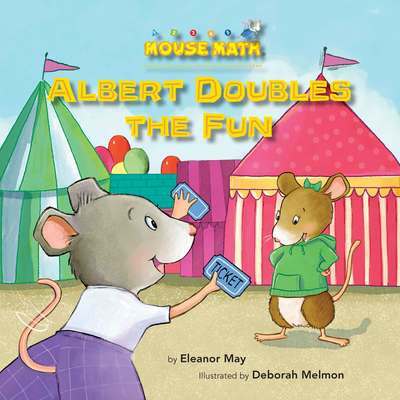 To learn more about the Mouse Math series, and find out where you can purchase them, simply click on the covers below. 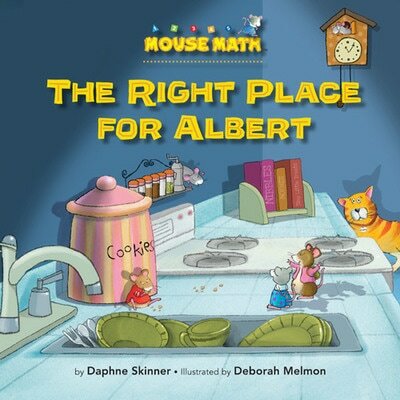 We hope you enjoy reading Deborah sharing her experience of working on the Mouse Math series with you! 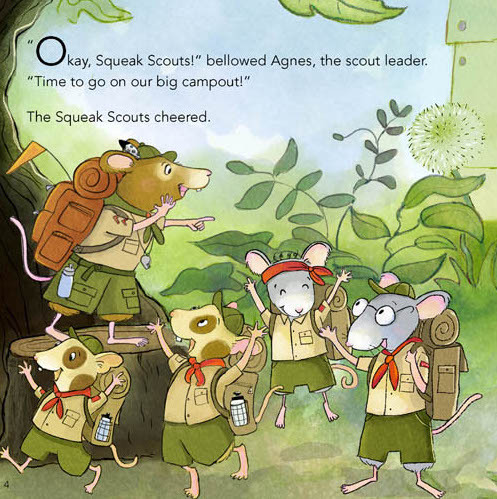 Before I started illustrating books, I worked for Wildlife Rescue in Palo Alto. I rehabbed injured and orphaned wildlife and raised hundreds of orphaned baby birds in the Spring and Summer. My favorites were baby Robins and baby Hummingbirds. My favorite dog is the Airedale Terrier. I'm on my fourth one - his name is Mack and he was a rescue from Oregon. My best dog ever! To unchain me from my desk, I use a Fitbit to stay accountable for exercise. I try to walk 5 miles a day. In the last four years, I have walked 16,526,427 steps. That's a lot of counting! 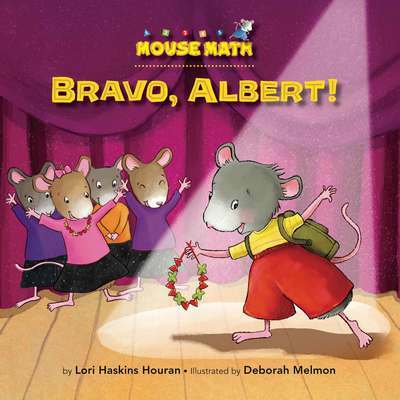 Could you tell us how you became involved the 'Mouse Math' project? I got an email from Juliana Hanford at Kane Press in 2011. She had seen my portfolio online and was interested in my work because of my sense of humor and ability to capture expressions. It really was a perfect fit for me as the stories were charming and so well written. 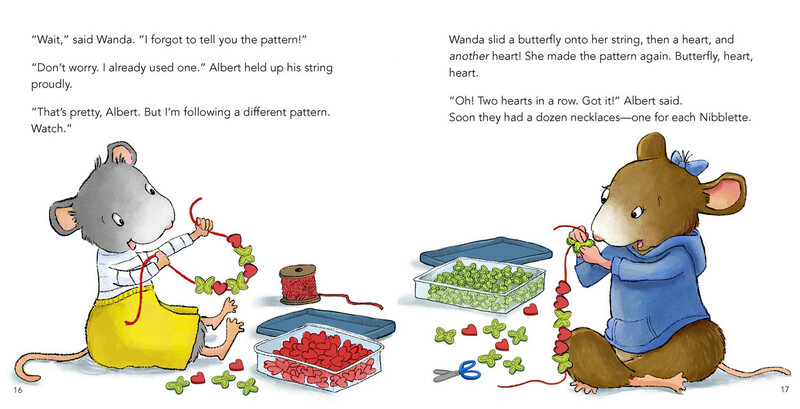 I learned so much creating the relationship between the older sister, Wanda, and her younger brother Albert. 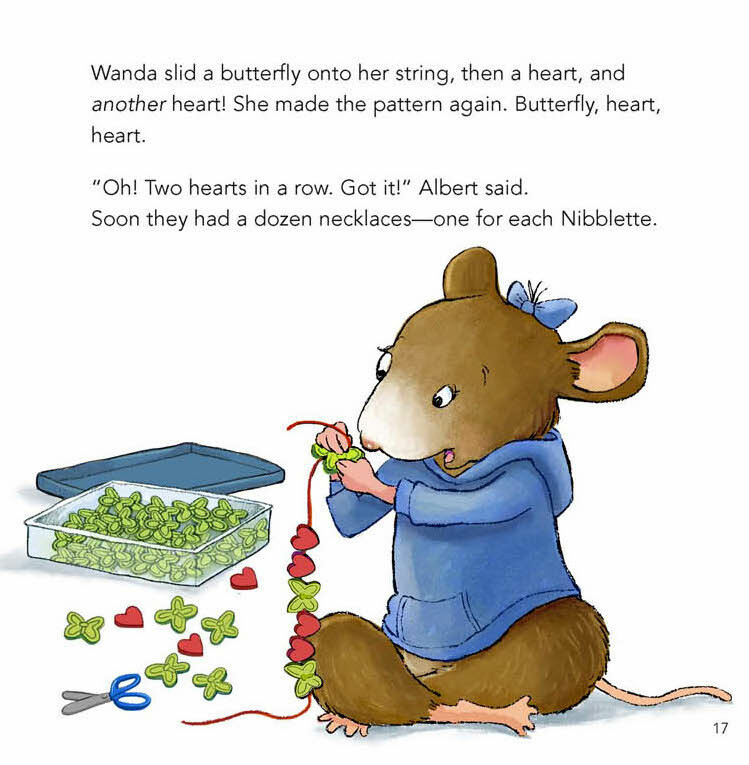 What was your first reaction when you knew you were going to illustrate a picturebook with an explicit mathematical focus? 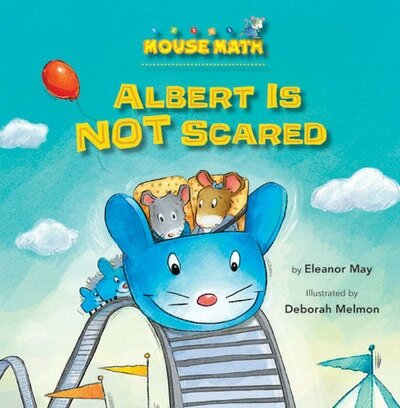 I remember the publisher, Joanne Kane, telling me that she wanted math books with a picture book feel which really excited me! And I was thrilled to be working on a series. I had no clue what I was getting into with regards to how long I would end up working on these books, but I had a good feeling that it was going to be a great experience. And it was for sure! 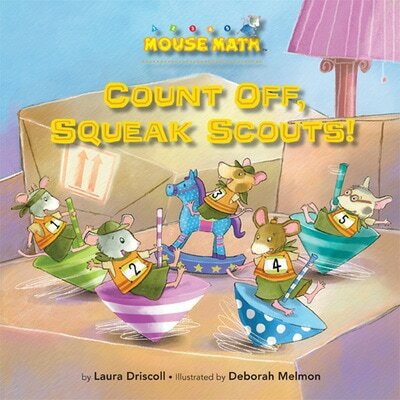 What were some of the key stages that you went through in illustrating ‘Mouse Math’ titles? Character development was a big part of these books and was where I started. As each book progressed, more and more characters were added. (At one point I created a family tree to keep track of them all.) 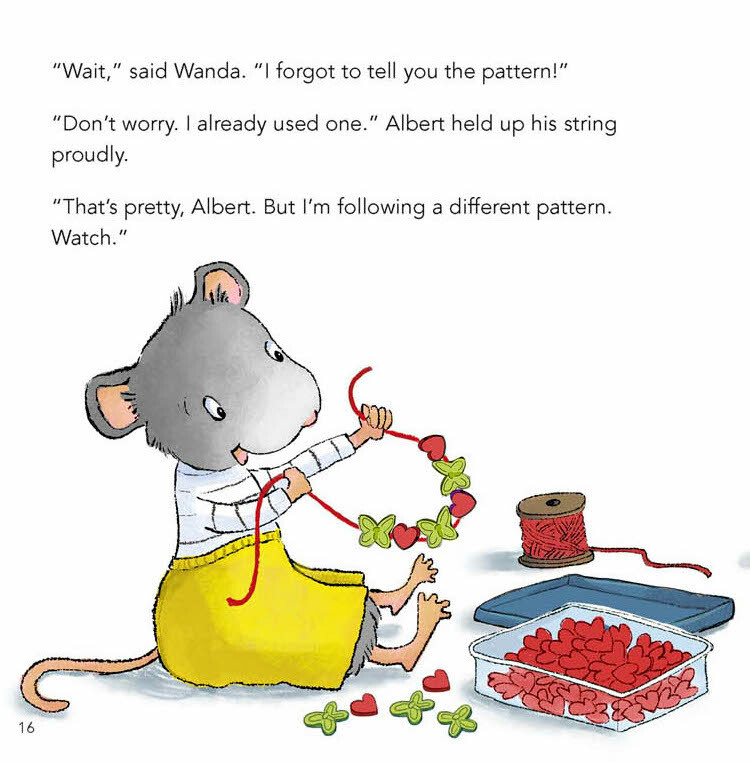 Lots of time was spent making each mouse look distinct and recognizable in each book. Sketching the layouts, first roughly, and then more refined was the next stage. I was given very specific notes to follow so there was no guessing on my part on what needed to be included on each page. After the sketches were approved, I created the final art. Most of the work was digitally painted in Photoshop. 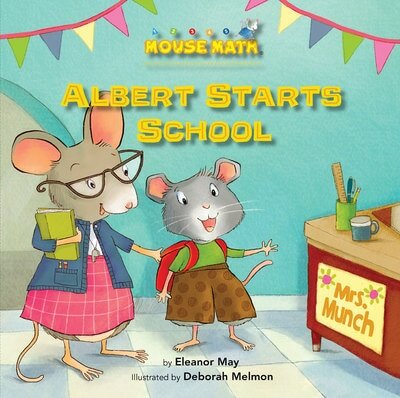 I would say designing and painting all the mice was probably the most difficult part of these books. 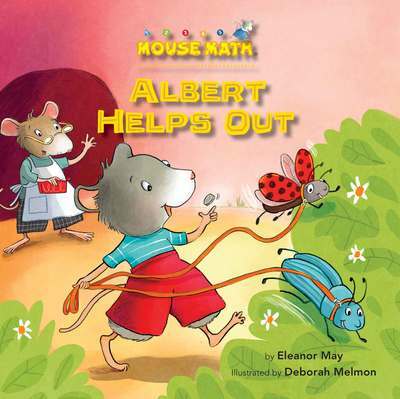 Some of the stories had 10 different mouse characters and they all appeared on each page. 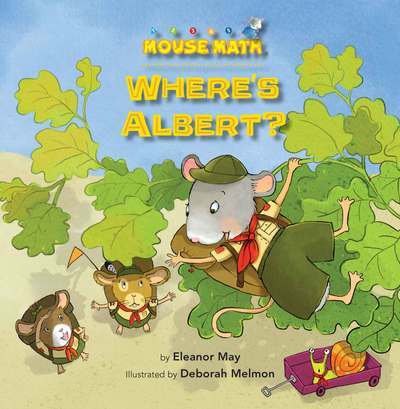 In 'Where's Albert? 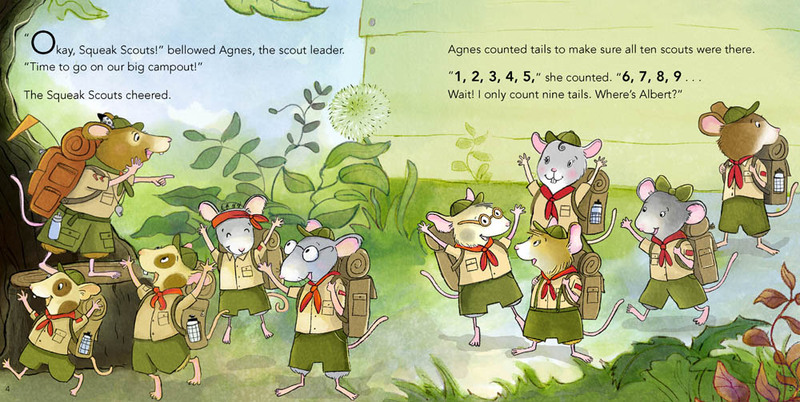 ', I painted hundreds of mice in their Scout uniforms. It was very fun to create but took some patience to paint them all! 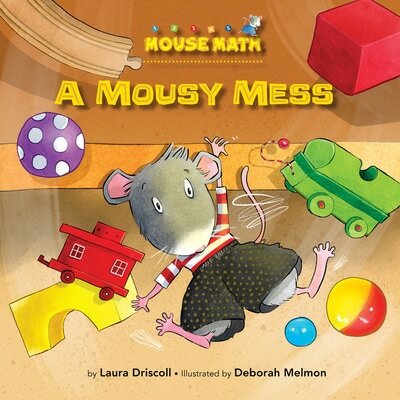 On average, how long did it take you to illustrate each 'Mouse Math' title? On average it probably took six weeks for each book, although that does not include the time for the publisher to review the sketches. We created four books per year for five years. There definitely was a difference. The illustrations had to be very literal and pretty much mimic what the text was describing. There were also a lot of thought bubbles used to enhance what Albert was thinking. Objects that were important to the math concept ran across the bottom of pages as small icons. Sort of a summary of what was going on in the story with regards to the math so the reader did not get confused. Mostly I tried to stay very close to the direction that the editors gave me and to make sure that actions that related to the math concepts were creatively integrated into the picture but also very clear to the reader. Fun expressions and poses, a variety of points of view, and bright colors were key. ​How much autonomy did you have in coming up with the settings and characters? I was given a tremendous amount of freedom, which is why these books were such a joy to work on. Although everything was reviewed, there were very few changes to my original ideas. Some books required more research than others with regards to environments, but I was given lots of freedom to create my own little worlds for the mice. They had their own town, county fair, and explored the people house and backyard. Well, I think I got the best of both worlds with these books. 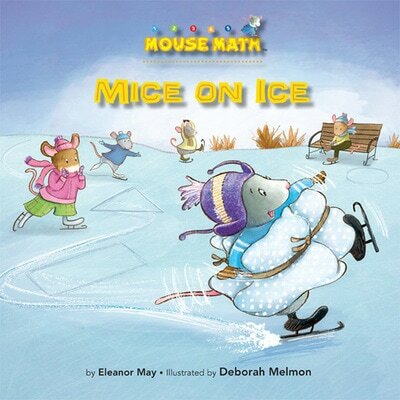 The mice were pure fantasy in that they were anthropomorphized characters, but their living space and day-to-day life were children's real-world experiences. 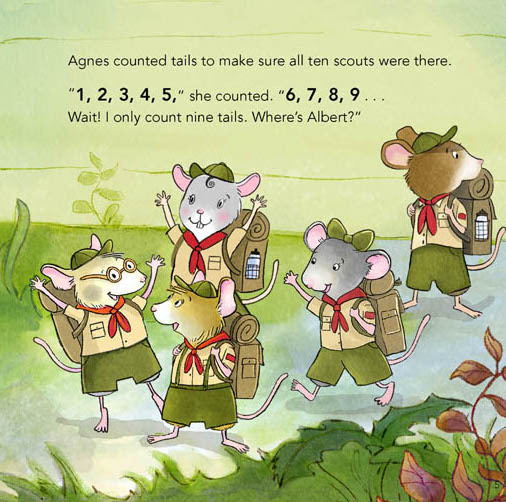 Albert starts school, they have their own scout troop, Albert and Wanda have friends and parents and grandparents. It was definitely more fun and somewhat easier to have their settings be more realistic. 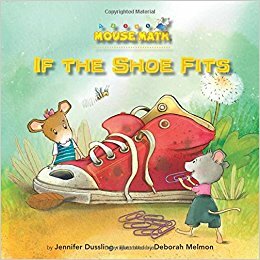 ​On reflection of your experience illustrating ‘Mouse Math’ titles, how would you comment on the diversity of the story’s’ characters? 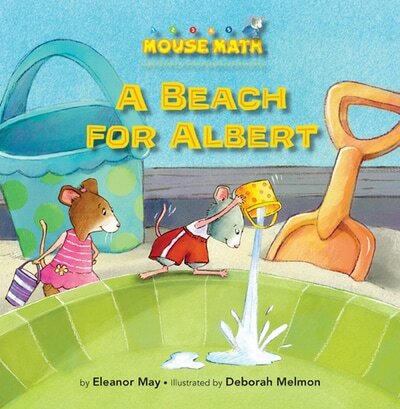 The picture books give kids an earlier start on learning math concepts. Fun characters and stories keep them interested and wanting more. Learning math when I was a kid was frustrating and tedious. 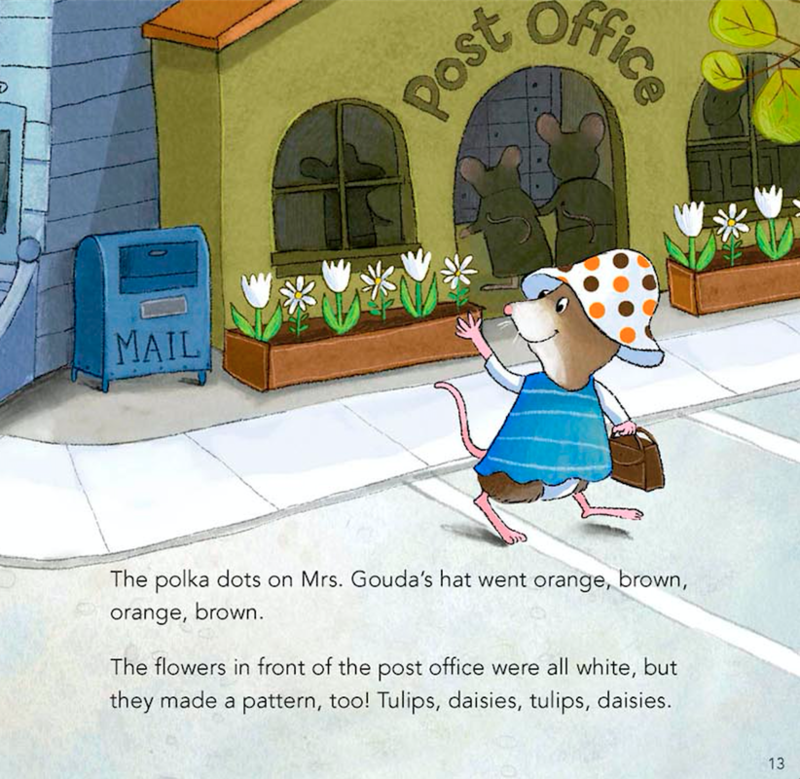 Picture books are a creative way to supplement the learning process and make it much less intimidating. ​"Trying to create something on your own speeds up the learning process and stimulates thinking. 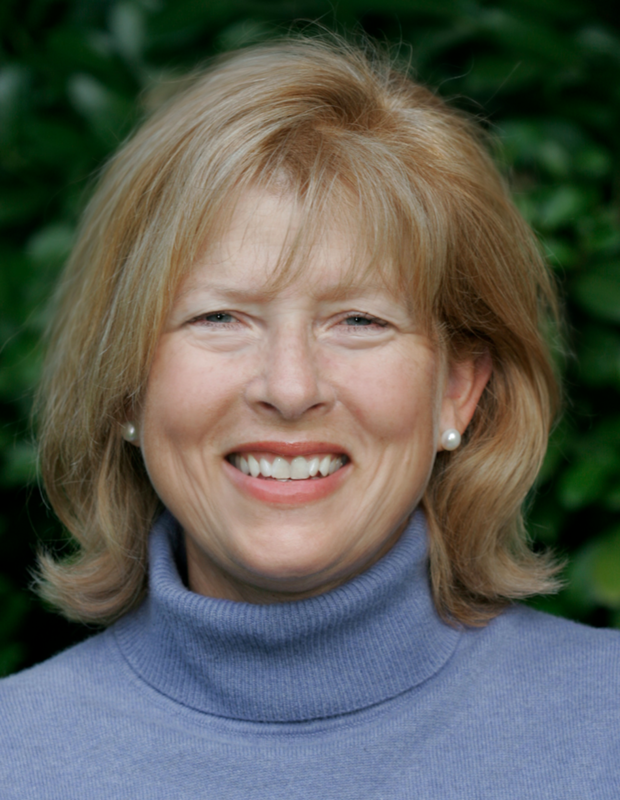 Kids will retain more information if they have tried to create something on their own." Trying to create something on your own speeds up the learning process and stimulates thinking. Kids will retain more information if they have tried to create something on their own. Using your imagination is always a good thing and creating a picture book requires problem solving and is just really fun! 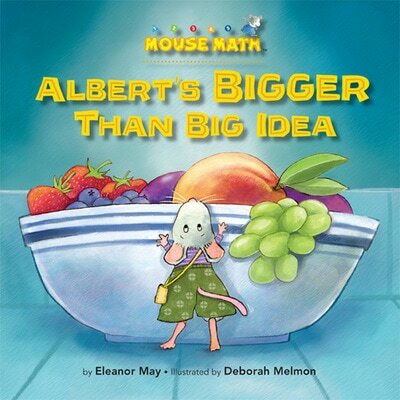 For teachers and parents who want to encourage their children to create their own maths picturebooks at school or at home, but not sure how to guide them through the illustrating process, what would be your advice? First, create a fun character. Have them draw it in several different poses. 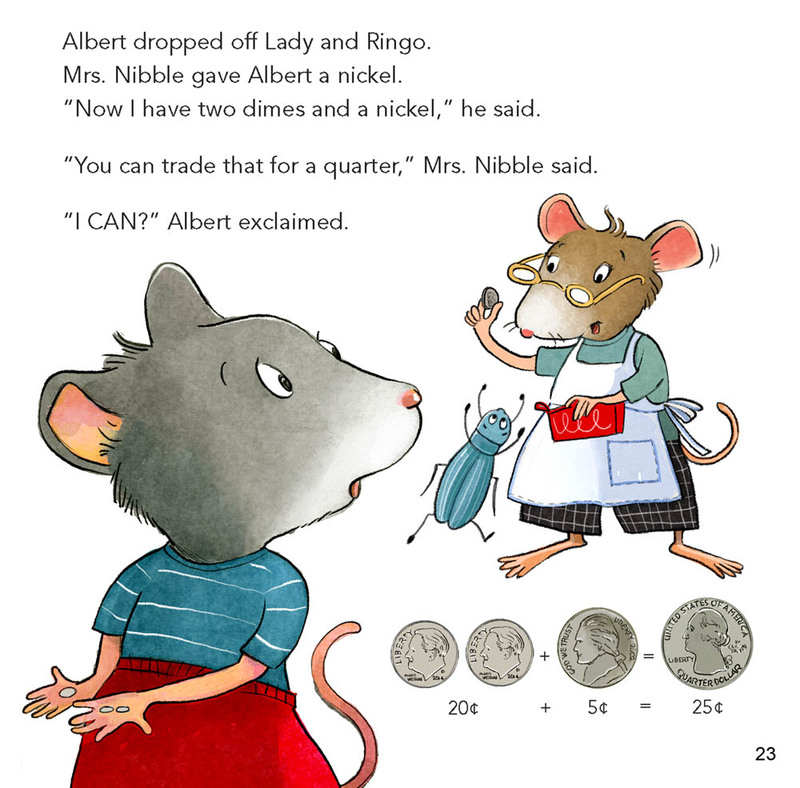 Decide on a math problem or concept and create a simple story around that idea. Before you start drawing the art, place the story's text on each page. That will help decide what you draw. Keep it simple. Make sure you develop a unique style. Keep a sketchbook and draw what you would eventually like to illustrate as a professional. Take classes online to hone your skills and participate in a community of fellow illustrators. Create a website to showcase your work in order for publishers to find you. 10-12 pieces of your very best art is enough to get started. Participate on social media. Most illustrators can be found on Instagram these days and art directors are always searching for new talent on social media sites. 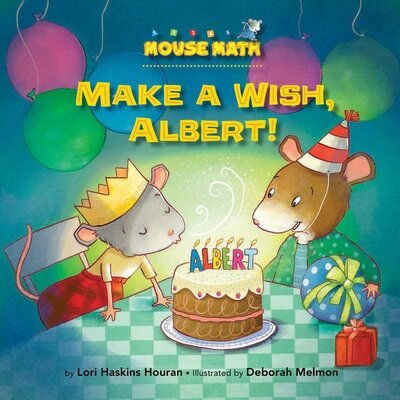 Research children's books at your local library or bookstore and note the publishing house of the books you like. Send samples of your art on a printed postcard or through email to art directors and editors 3-4 times a year and make sure your website, phone number and email are on the postcard. Send only to publishers that create the type of books you want to illustrate. And finally, and most importantly, join the Society of Children's Book Writers and Illustrators (SCBWI) where you can use their tremendous resources including an up-to-date mailing list of publishers and agents and attend conferences and workshops that will connect you to the people you need to know. 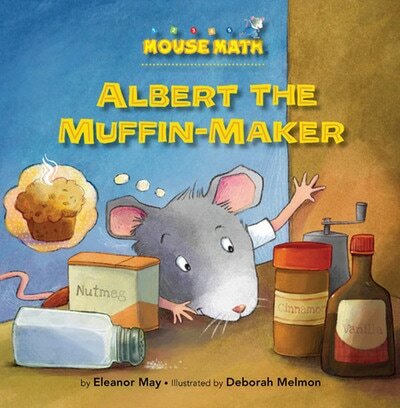 ​"The MathThroughStories.org website is a wonderful resource for parents and teachers. 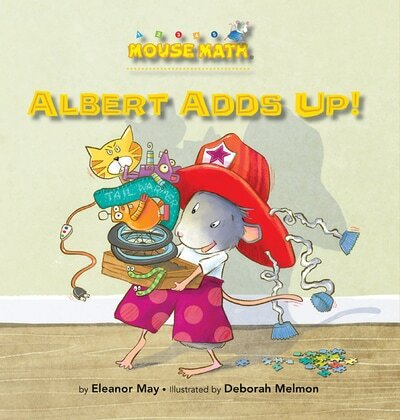 The database research and recommendations are particularly useful to help find picture books that relate to specific math concepts." The MathThroughStories.org website is a wonderful resource for parents and teachers. 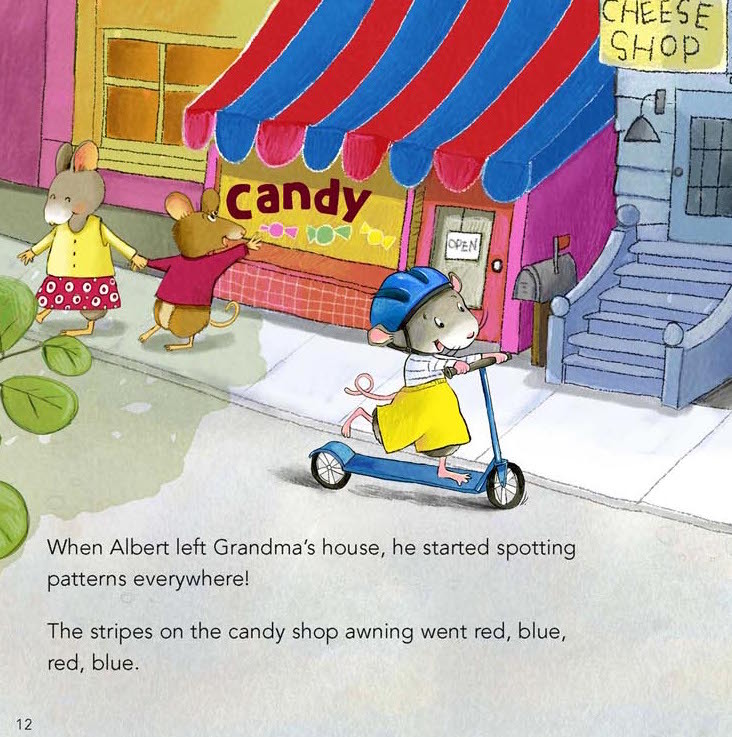 The database research and recommendations are particularly useful to help find picture books that relate to specific math concepts. Takes the work out of searching for books and offers up suggestions that parents or teachers might not initially consider. 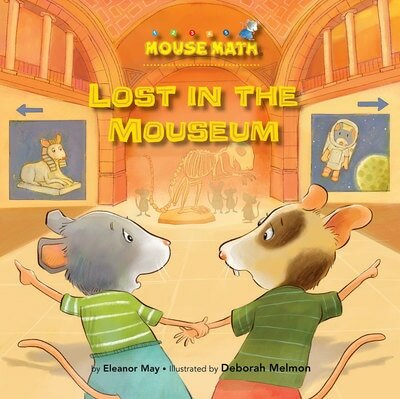 It's great to see a listing of so many picture books that relate to math. I never realized there were so many. 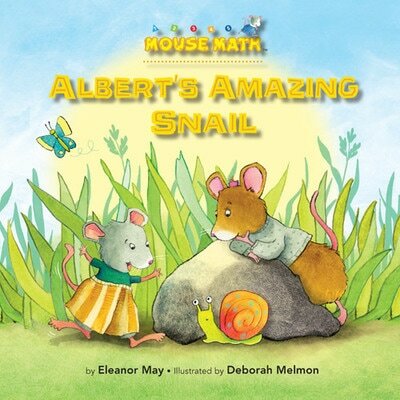 ​ ​​Illustrations copyright © 2017 by Deborah Melmon from Albert Helps Out by Eleanor May. Kane Press. All Rights Reserved. ​​ ​​Illustrations copyright © 2017 by Deborah Melmon from Bravo, Albert! by Lori Haskins Houran. Kane Press. All Rights Reserved. 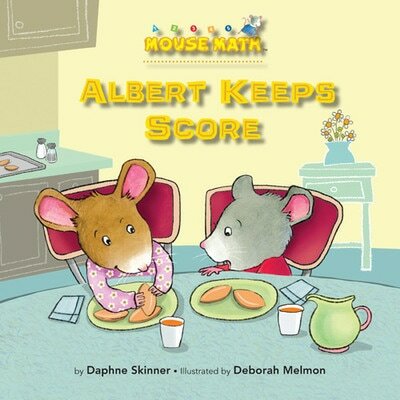 ​ ​​Illustrations copyright © 2017 by Deborah Melmon from Where's Albert? by Eleanor May. Kane Press. All Rights Reserved. Have comments about this interview or Deborah's books?